A timeline is a must for every home improvement project. The schedule must show output goals for each day that the remodeling team is on site. This serves as a guide to keep everything on track and helps you monitor the progress. It’s also an effective way to help you stay on budget. Who Will Obtain the Necessary Permits? Roofing companies are usually in charge of obtaining all the necessary permits to start the construction. Keep in mind that permit costs are usually included in your roof estimates and should not be charged as an additional expense. What Things Are Covered in the Contract? The contract is a written agreement containing all the details involved in your home improvement project. It’s a summary of the material specifications, product details and warranties. It should also include the building permits, installation procedures and projected start and end dates. Termination provisions and lien release may be mentioned as well. How Can You Ensure My Home’s Protection? 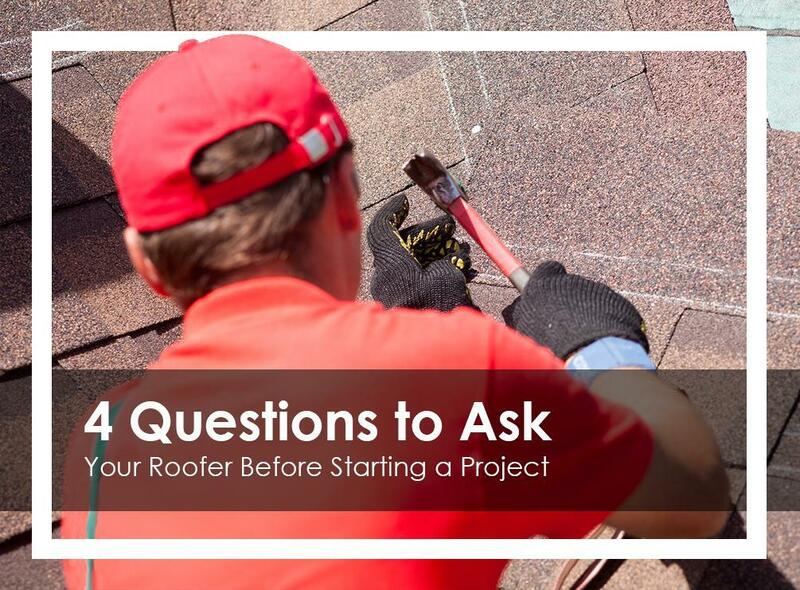 Repairing or replacing your roof is a major project that may get a little messy. Before anything else, count on your reliable roofer to take extra measures to ensure that the rest of your home is safe from damage. Rest assured we’ll put everything back in place once the project is done. For high-quality roofing services from experienced contractors, turn to Rogers Roofing. Call us today at (219) 228-8210 for Indiana or (773) 492-2270 for Illinois to request an appointment. You may also complete our form to get a FREE estimate. We serve Chicago and various Indiana communities, such as Northwest and Schererville, IN.